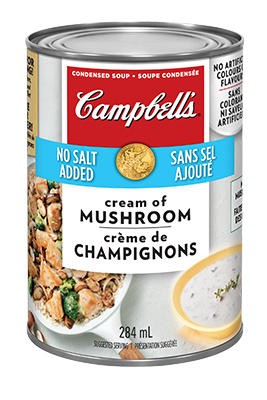 Open up creativity with Campbell’s®! These simple and tasty ideas bring you fresh inspiration for easy-to-make weeknight recipes. Try terrific twists on juicy chicken breasts, pastas, and more.